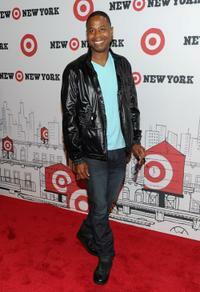 Doug E. Fresh at the grand opening of Target East Harlem. 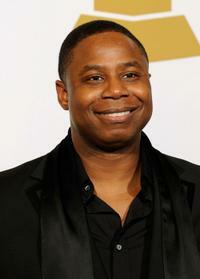 Doug E. Fresh at the 52nd Annual Grammy Awards. 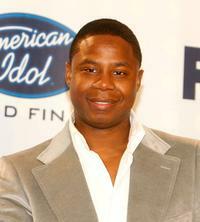 Doug E. Fresh at the American Idol Season 6 Finale. 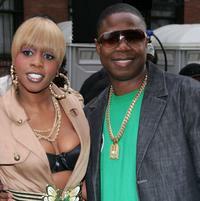 Remy Ma and Doug E. Fresh at the premiere of "Mission: Impossible III." 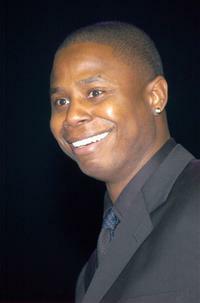 Doug E. Fresh at the 25th birthday party celebration of Gilbert Arenas. 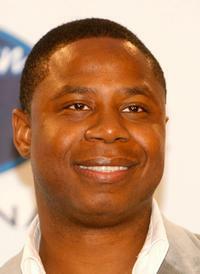 Doug E. Fresh at the 2nd Annual Jay-Z and LeBron James Two Kings Dinner. 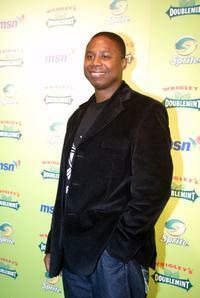 Doug E. Fresh at the after party of 2007 BET Awards. 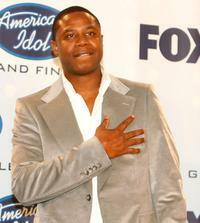 Jamie Foxx, Sir Richard Branson and Doug E. Fresh at the Global Business Coalition Gala dinner and award ceremony. 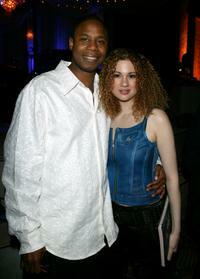 Doug E. Fresh and Miri Ben-Ari at the 28th T.J. Martell Foundation Humanitarian Gala. 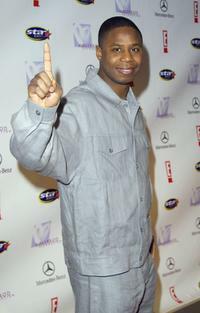 Doug E. Fresh at the party to celebrate The Source Magazine's 15th anniversary. 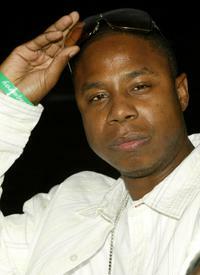 Doug E. Fresh at the Artists Empowerment Coalition benefit concert. 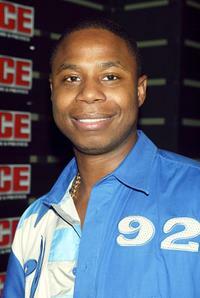 Doug E. Fresh at the "E! 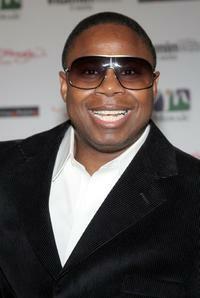 Super Party" benefiting the HollyRod Foundation. 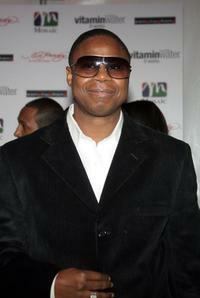 Doug E. Fresh at the New York premiere of "Collateral" during the Eighth Annual Urbanworld Film Festival. 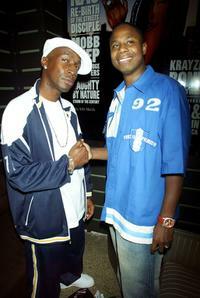 Flash and Doug E. Fresh at the party to celebrate The Source Magazine's 15th anniversary. 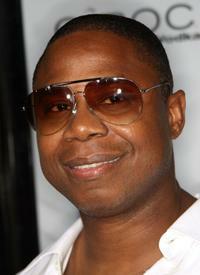 Flash, Jeremy Miller and Doug E. Fresh at the party to celebrate The Source Magazine's 15th anniversary.